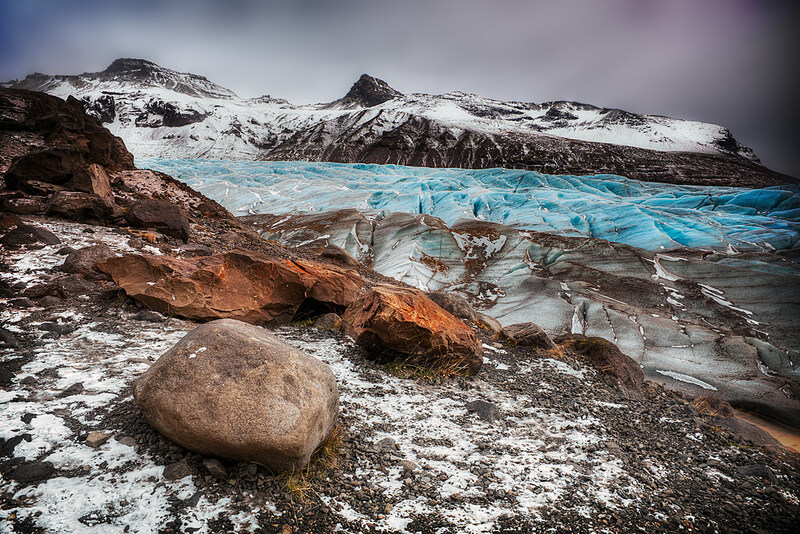 Something out of the ordinary, something unexpected – if that is what you hear yourself saying before planning a vacation, look no further than awe-inspiring Iceland. 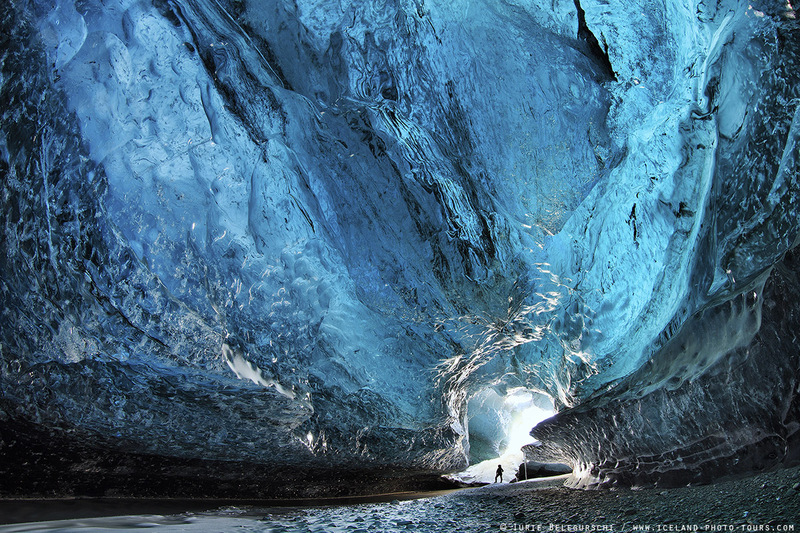 If you are a nature lover, consider adding Iceland to your travel bucket list if you already haven’t. 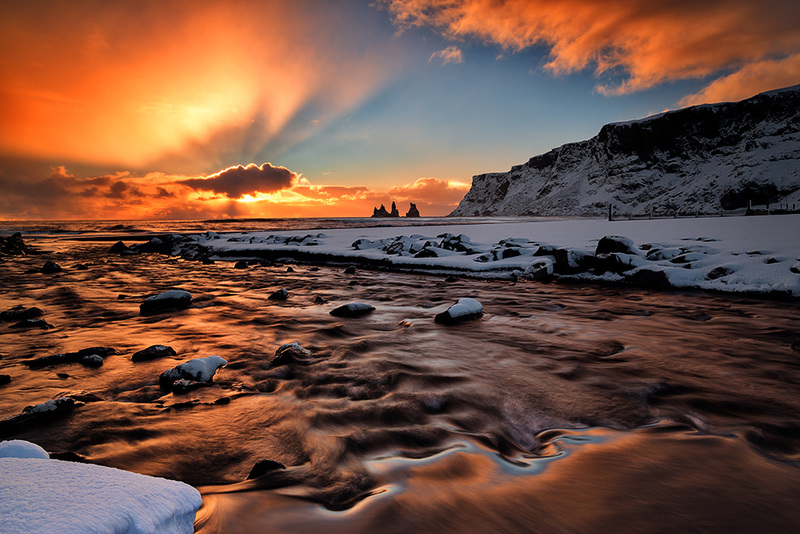 Experience stunning Icelandic nature, the ethereal Northern lights and the beauty of the untouched, rugged landscape. Do you hear me telling you something you knew already?? 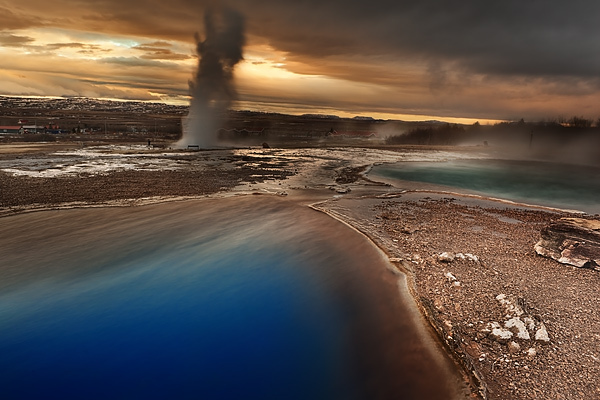 You already know that Iceland is a hot spot for nature lovers? But did you know that it is a hot spot for shoppers too? Absolutely!! I’ll wipe the silly grin off my face as I write this and move on…more about shopping later! A friend recently visited Iceland and the stunning pictures inspired me to look at what Iceland has to offer. 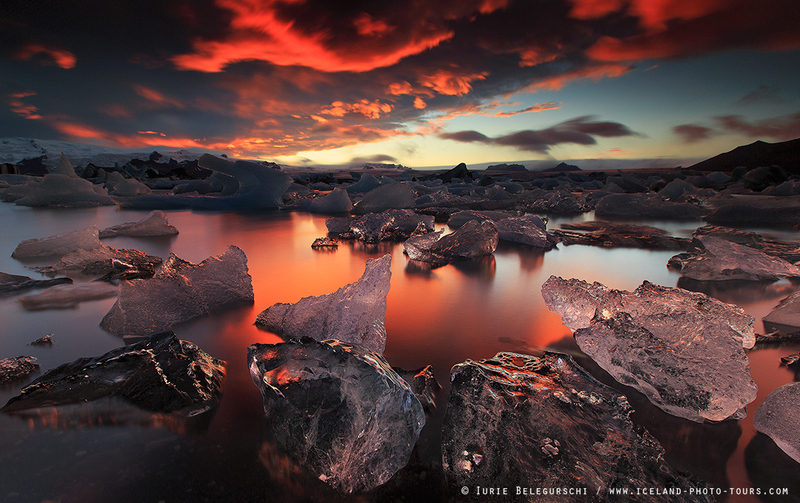 During my research on google, I chanced upon Icelandaurora photo tours and in all honesty, I found myself staring at my computer screen with my mouth open :). The place is extra ordinarily beautiful! In addition to The Northern Lights or Aurora Borealis which is a start attraction, the Geysir, the Gulloss waterfall, the entire south coast, the Ice caves,the Vatnajökull (pronounced Vatna-yo-kl) Glacier National Park and Jökulsárlón (pronounced Yo-kul-sarlon) Glacier Lagoon caught my eye in particular. 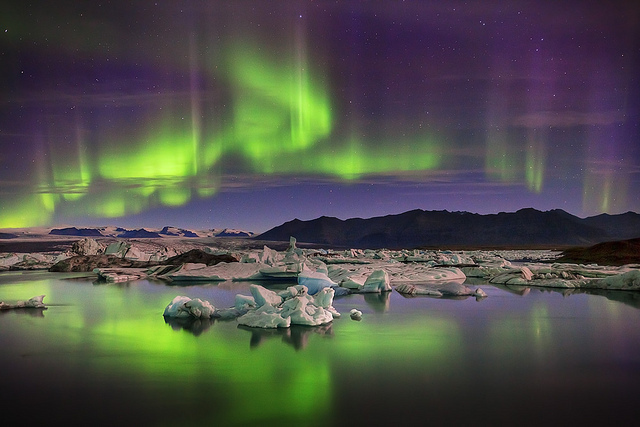 Iceland Aurora photo tours offers private/small group photography tours/ workshops that make the itinerary flexible as per your needs, and not making you follow a strict schedule that goes against the idea of a holiday in my humble opinion. Their guides, Tony Prower, Owen , Skarpi, Olgeir and Iurie are very experienced with great talent and specializations. Have read great reviews about each one of them and how wonderful the experiences have been with each one of them. Food for thought? Or simply a Feast for the eyes and the camera? You decide when you visit! Happy clicking! !